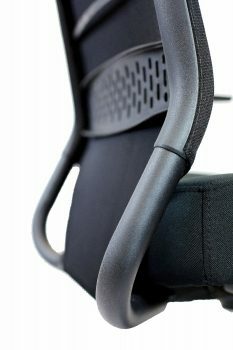 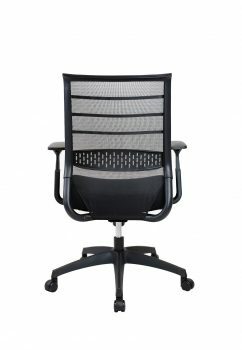 Onyx Mesh Chair - Value! 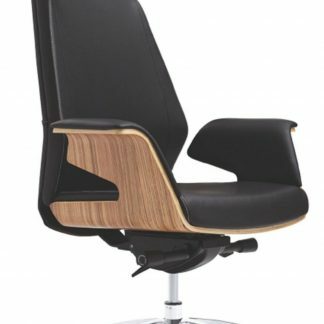 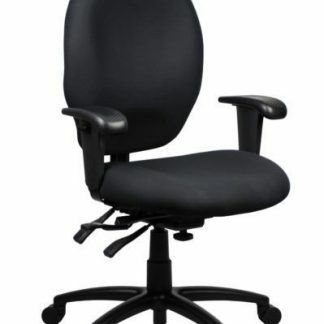 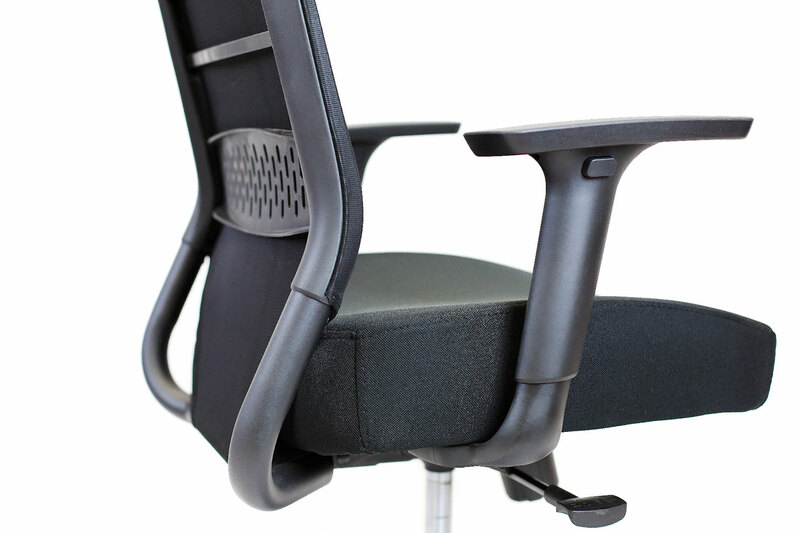 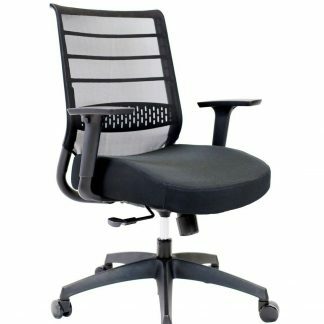 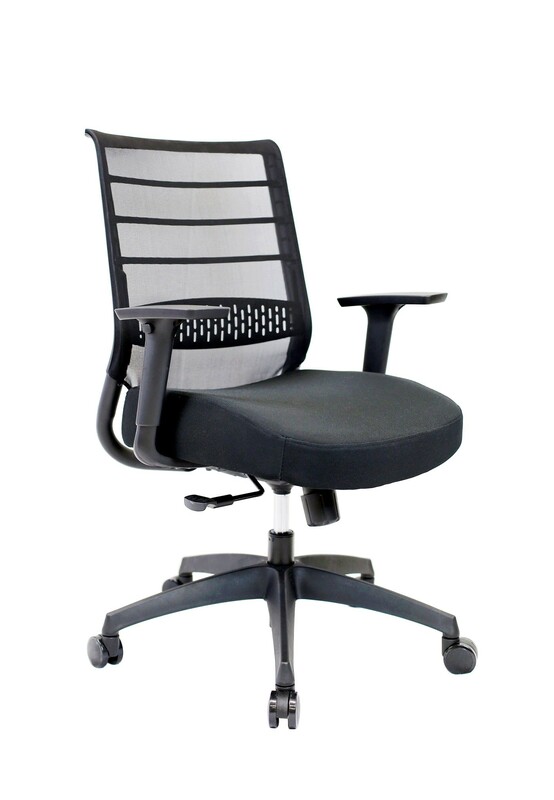 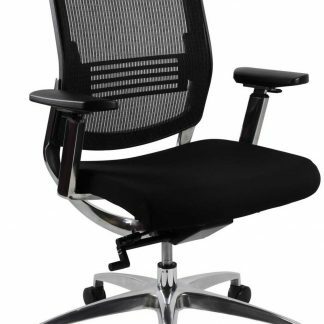 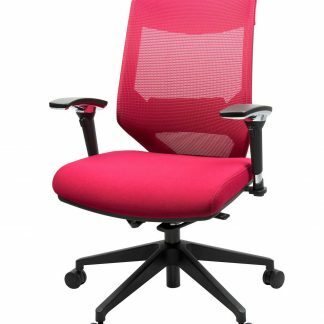 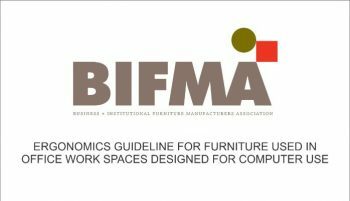 Home / OFFICE CHAIRS, AND CHAIRS TO SUIT YOUR EVERY NEED / Task / Office Chairs / Onyx Mesh Chair – Value! 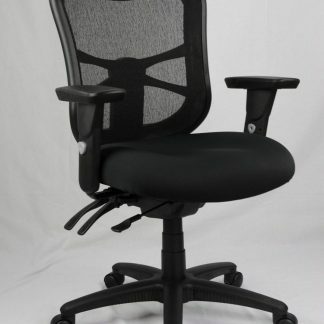 This would have to be the best value quality mesh chair in the market. 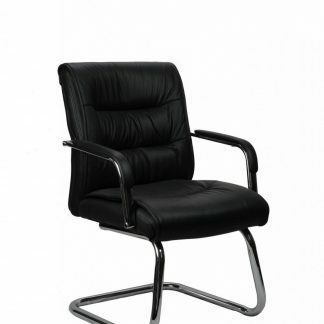 Modern Design & Sumptuous Comfort…. This is an amazing chair for the price. We can barely keep up with demand. 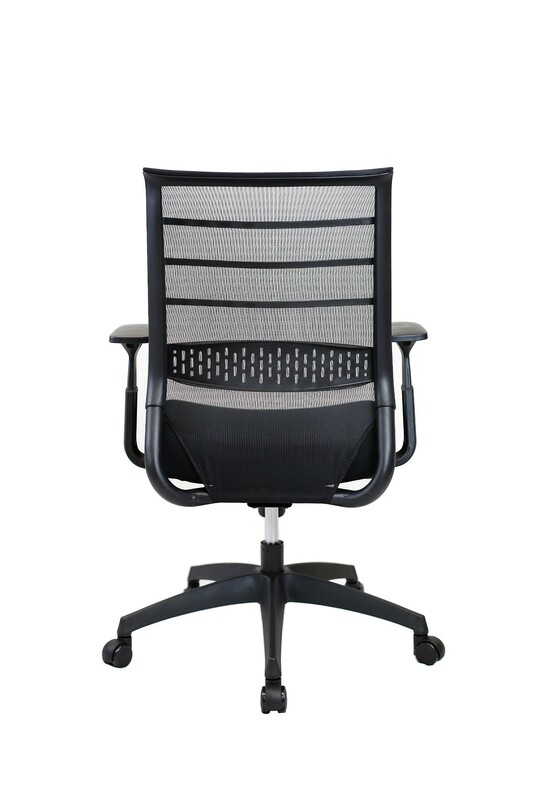 Where else can you find a stylish and comfortable mesh chair for this price?